There are 6 Ancient mobs that can be awoken in Frontier Mountains. Each ancient requires participating in an "event" which leads up to it's awakening. The events mostly just involve killing a number of NPC's, but can be a little more complicated. The scripts that track the events do not time out, so if a group works towards waking an Ancient, then leaves, the next group who makes the attempt will not have as much work to do! Also, multiple groups can work toward spawning the same Ancient. There are Achievements for spawning the Ancients as well. Note that Achievement credit is given simply by being in the zone when each Ancient is awoken. Participation is not required for the Achievements. An Ancient Awakens - Simply be in the zone when any Ancient is awoken. They Grow Restless - Witness each of the 6 Ancients being awoken. The Foretold Hour - Witness each of the 6 Ancients being awoken within a 1 hour period. Completing The Foretold Hour rewards you with Small Manisi Branch. Clerics, Druids and Shaman can use the Convert box on the item to turn it into Small Manisi Branch instead if they wish to. Invested Spiked Scale Whip, Invested Honed Wurmslayer, Invested Circlet of Umbra, Invested Tome of Obulous, Invested Necklace of Woven Bark, Invested Small Manisi Branch, Invested Small Manisi Branch. If you find yourself lacking faction for the turn ins, you may gain it by helping Jrah Shu`bit, Jrah pops every 32 minutes or so at the Gates of Kor-Sha tunnel. If you follow Jrah and kill the Ambushers along his route, you will get +500 Faction per cycle. 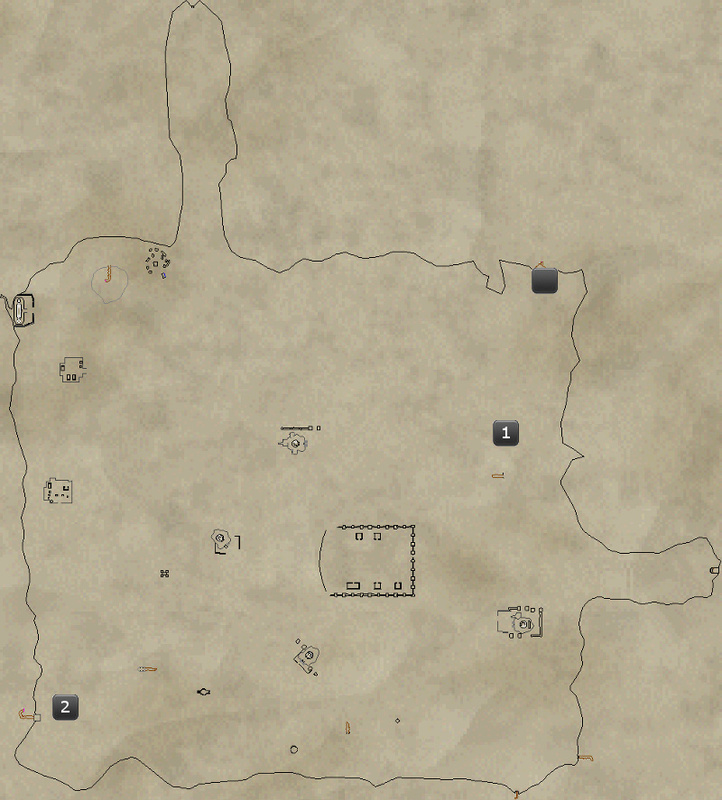 Spawn Spot --- 1st Ambush spot --- 2nd Ambush spot . Ancients can be spawned in pick zones. Our guild did it Friday night on The Rathe. If you plan to get the achievements to spawn them within an hour, I recommend a pick zone so you do not have to worry about others spawning something out of your strategy cycle. Yes. They do spawn in /picked zones. Can the ancients be spawned in other /picks of the zone or only the base zone? Not sure about this. Not sure that anyone has really tried.